Beautiful Piedmont Lake! 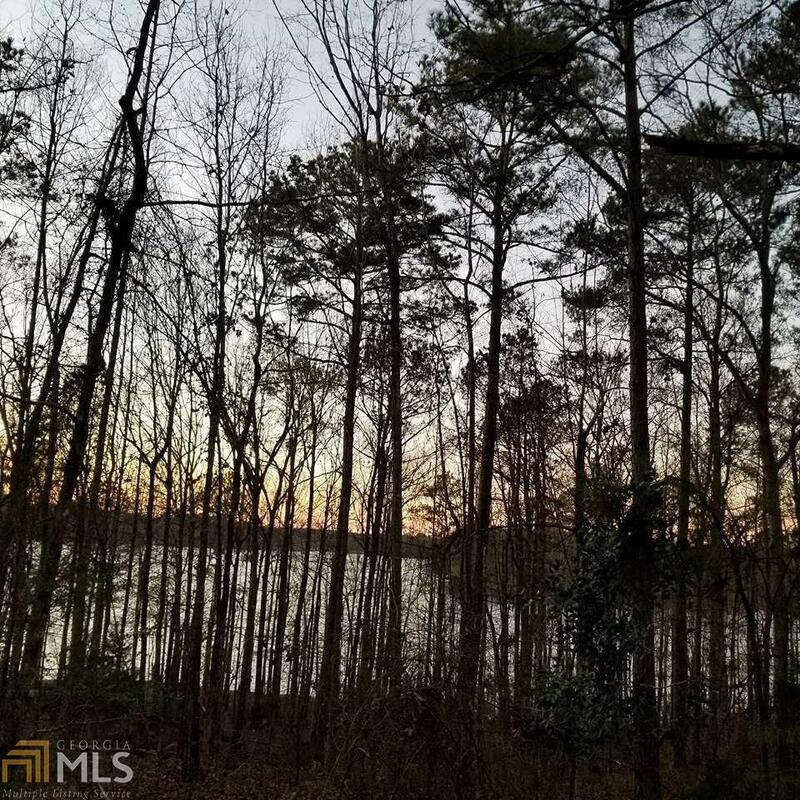 Build your dream home in this gated community that offers tennis, playground, pool, dock and is a fabulous neighborhood to walk and enjoy nature! 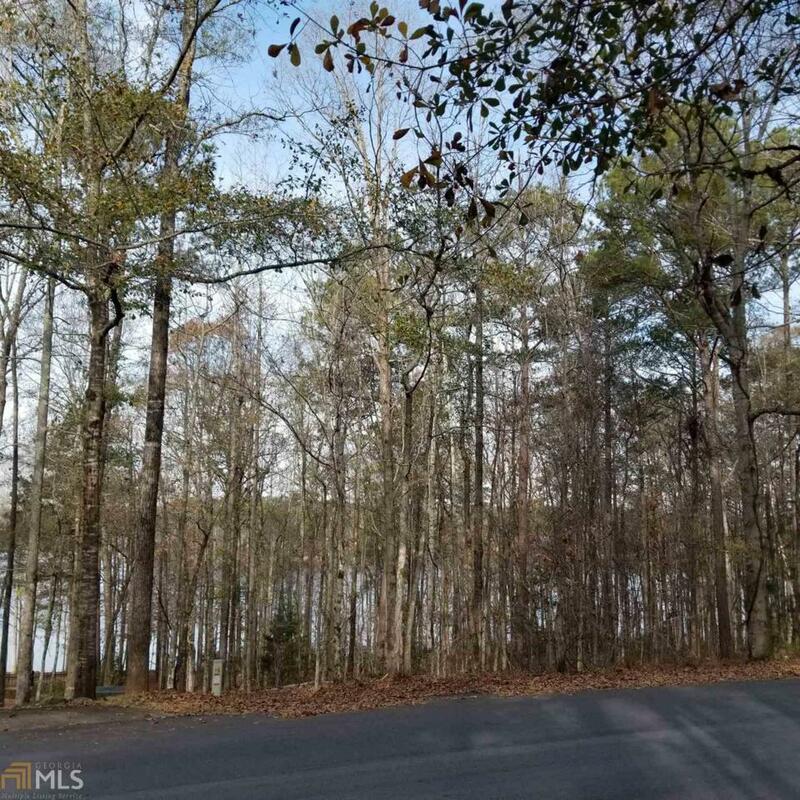 This lot sits across from the water and has beautiful views of Piedmont's 212 acre lake. Only minutes from I-185, you'll be able to pop into Columbus with no traffic. Plus, you're just 8 minutes from Callaway Gardens and all the shopping and restaurants that Pine Mountain has to offer! 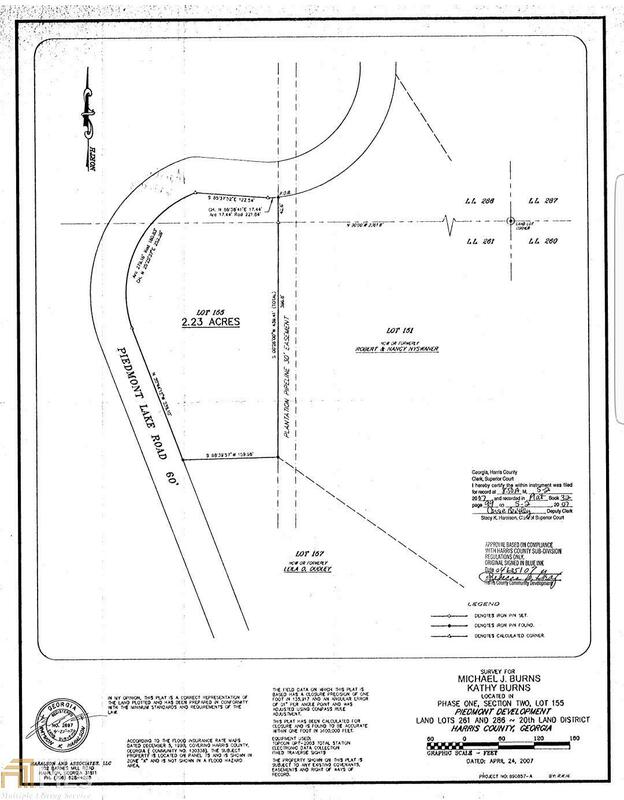 Come make Piedmont Lake your new home!